Reposted from Queer the Streets. “Half of all transgender people have been assaulted by a romantic partner. (translation of the text). 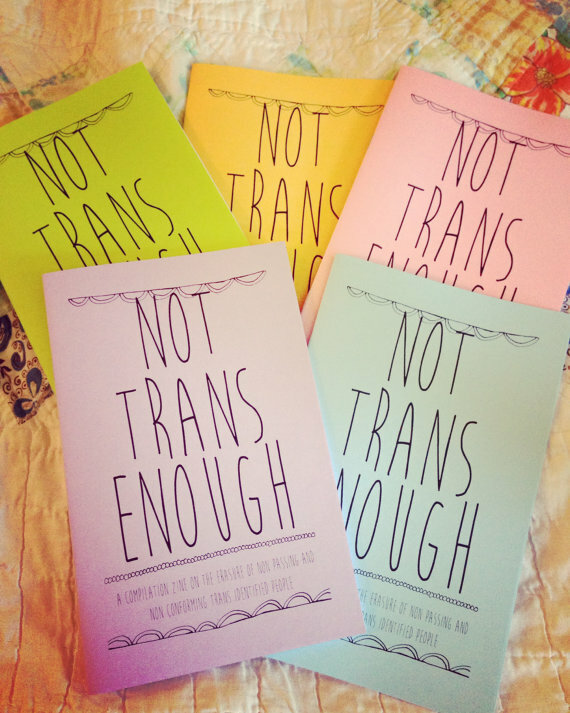 Violence against transgender people is a serious issue, and needs to be dealt with. Statistics like this speak to the normalization of fear that is a large part of too many trans people’s lives. Reposted from The HuffPost (via Jess T Dugan). “A new photo book has just been released and it examines the power of identity, desire, and connection through the art of portraiture in 2015.